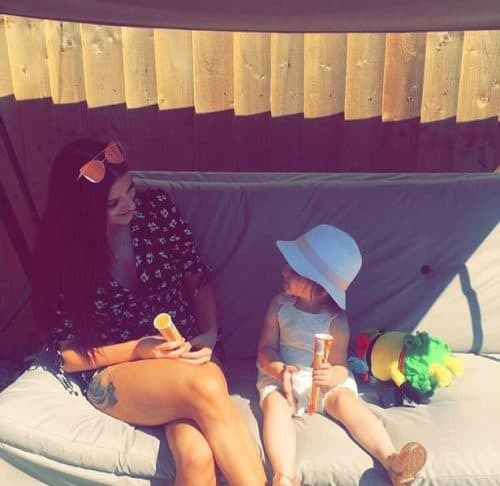 Three-year-old Ava-May Littleboy was at Gorleston beach in Norfolk, England, jumping on an inflatable trampoline when the trampoline tragically exploded. 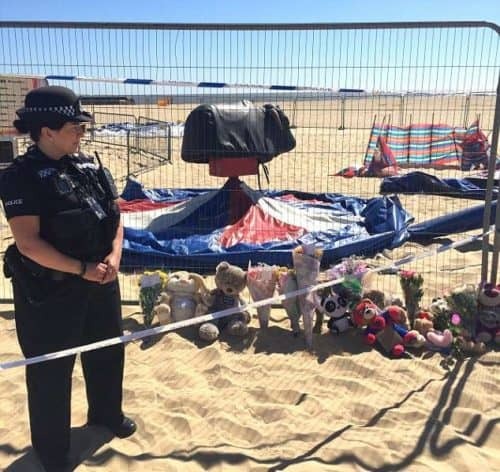 The three-year-old was shot more than 20 feet into the air and fell onto the sand, has died shortly after being rushed to hospital. 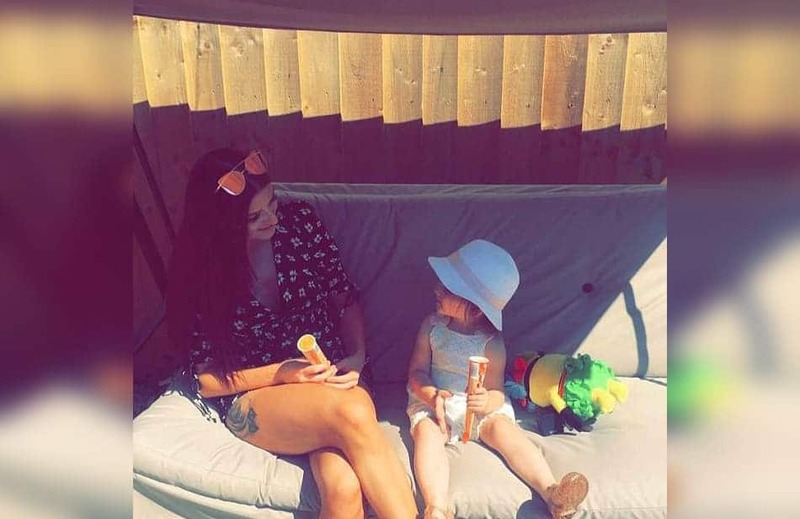 Ava-May’s mother, Chloe Littleboy heard a loud explosion and screamed as she helplessly watched her daughter fall. Ava was the only person on the trampoline at the time, which is located in a section of the beach called Bounce About, which also has an inflatable slide, traditional trampolines, and a rodeo ride. “Literally there were screams from everyone on the beach and it was almost like slow motion. When the little girl was in the air no one could have done anything but people jumped up to try and catch her but she just dropped. It was everyone’s instinct just to try and catch her. My little girl described what she saw as something from a horror film and she is very upset. But it was the case of everyone on the beach just ran. People were over there, people were helping, people were trying to get defibrillators and nobody could do anymore than they did. It was brilliant that everyone just pulled together. The little girl was tiny. 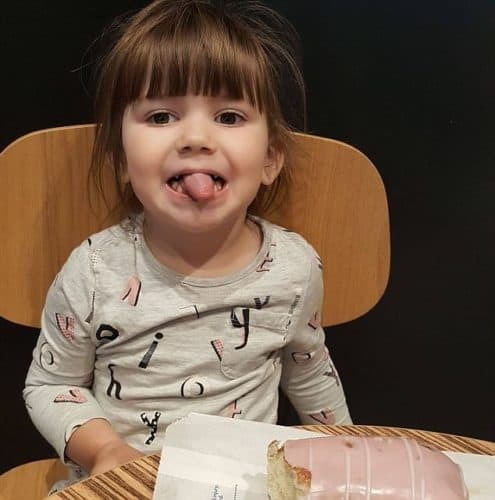 I know that she was three but she looked younger than that. I had just taken a photo of my little girl who was digging that hole up. We were just playing and having a good day. She had a week away at school so I thought I would bring her down for a day at the beach to play about and the massive explosion happened.